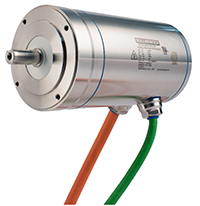 Kollmorgen’s frameless motor solutions have empowered smaller, lighter, and faster precision robots for decades. 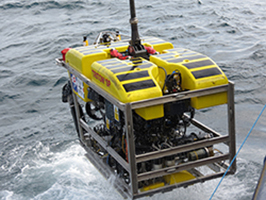 The company will feature its latest motion technology for robot design for engineers and manufacturers at the AUVSI XPONENTIAL SHOW, April 30 – May 2, in Chicago, IL. 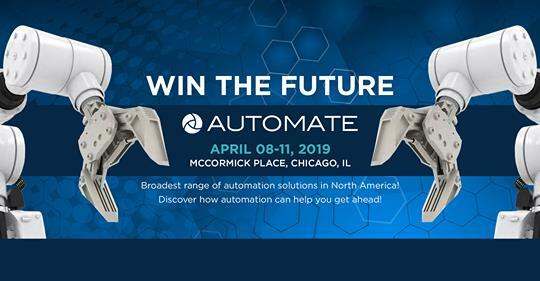 Kollmorgen will exhibit at Automate 2019, April 8 – 11 in Chicago, bringing their motion-centric automation solutions to the show for the first time. Kollmorgen will feature its latest processing innovations and technologies for the food and beverage industries at ProFood Tech, March 26-28, at McCormick Place in Chicago, IL. 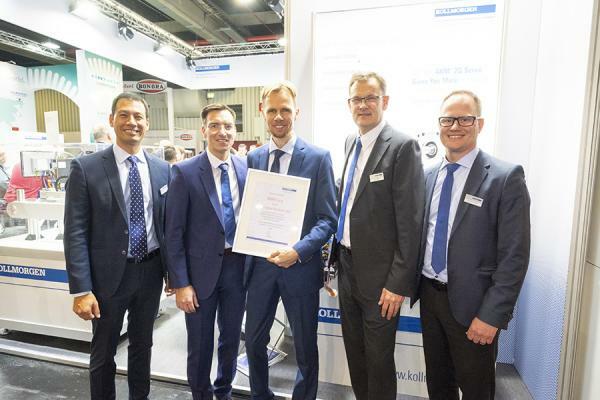 Kollmorgen has been named as a Finalist in the 2019 Design News Golden Mousetrap Awards for its AKD®2G Servo Drive. 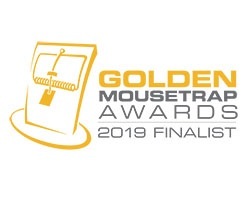 The annual Golden Mousetrap Awards celebrate the innovative people, companies, and technologies driving progress in product design, engineering, and manufacturing. Winners are selected from hundreds of entries by the Design News editorial team and a distinguished Advisory Board. 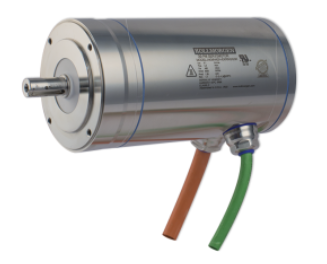 Kollmorgen will feature the latest motion innovations designed for the meat, poultry, and feed industries at Booth B7820 at the International Production & Processing Expo (IPPE), February 12 – 14, 2019, at the Georgia World Congress Center in Atlanta. 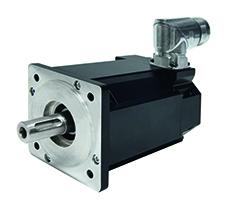 Kollmorgen announced the new AKD2G Servo Drive. 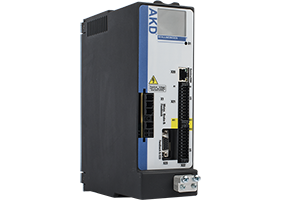 The dual-axis AKD®2G is one of the most power-dense industrial servo drives on the market. It substantially reduces mains wiring, fuses, and filtering to save significant panel space and cost. The AKD2G features expandable I/O (without increasing the size), removable memory, dual-channel STO, and the first drive-resident graphic display in the industry.